This program fosters the skills needed for fieldwork in floristics and vegetation studies. You will learn how to use Hitchcock and Cronquist's Flora of the Pacific Northwest, a technical key for identifying unknown plants. We will spend time in the field and laboratory discussing diagnostic characters of plant families and learn how to collect, prepare, and curate herbarium specimens. Through field trips and readings, we'll learn about Pacific Northwest plant communities, including prairies, oak woodlands, and coniferous forests. Lectures will focus particularly on the floristics, restoration ecology, conservation biology, and the ecology of South Puget Sound prairies. Learn basic qualitative vegetation sampling methods that you'll use to analyze plant associations at all field sites. You will be expected to maintain a detailed field journal, which will constitute a significant part of your work and be used to assess field skills. This program also offers opportunities to learn scientific approaches to representing plants through observational drawing, botanical illustration workshops, illustration assignments, and field trips. Participants will study the history of botanical illustration and develop skills in black and white illustration (pen and ink) and color illustration (watercolors) techniques. The one-day field trips and a multi-day field trip to the Columbia Gorge are critical to the work of the program and participation in these activities is required. During and after the field trips, students will apply their taxonomy, drawing, and illustration skills in exercises and entries in their field journal/sketchbooks. Each student will create a portfolio of work reflecting their ability to work in different media to picture plants. conservation, ecological restoration, floristic research methods, forestry, natural resource management, plant ecology, plant taxonomy and vegetation ecology. 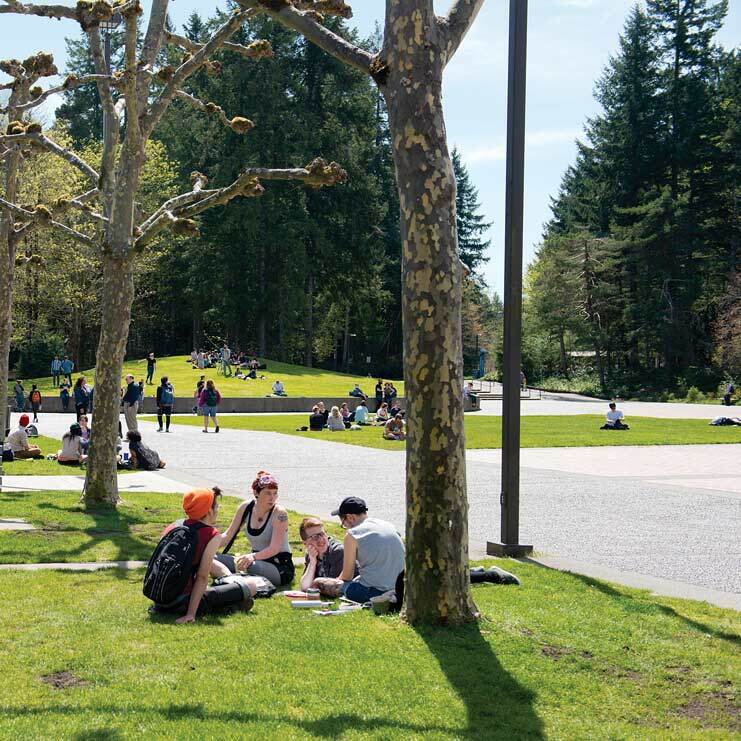 Students can meet the prerequisite with Botany: Plants and People or Botany offered at Evergreen in fall 2019 and Plants and People in winter 2020. Alternatively, transfer students and others who have successfully completed a one quarter course in introductory plant biology that had weekly labs are encouraged to apply. A demonstrated ability to render plants accurately is also required. $350 fee for the multi-day field trip and a copy of the Field Guide to the Vascular Plants of the South Sound Prairies. Up to 12 upper-division science credits may be earned in field plant taxonomy, vegetation ecology, and restoration ecology. Please email (bowcuttf@evergreen.edu) faculty by March 6, 2020 articulating how you have met the prerequisites. Please provide three samples of your botanical illustration work in the form of attached pdfs, tiffs, or jpegs. Knowing what your academic goals are as well would be helpful to advise whether this is a good course of study.